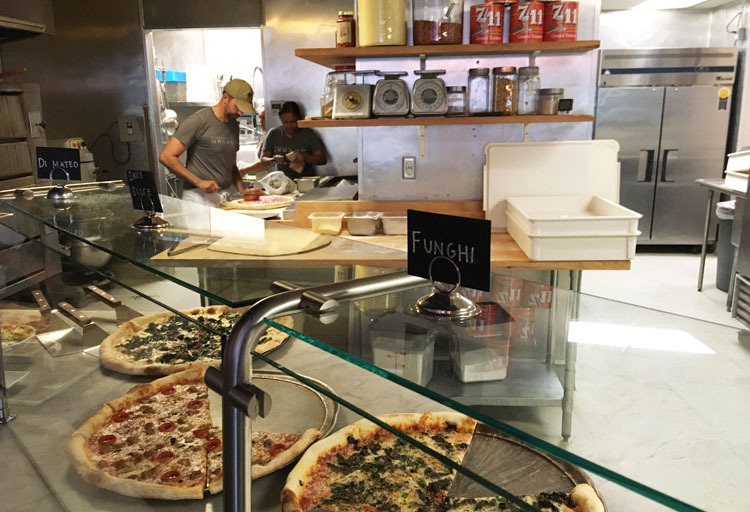 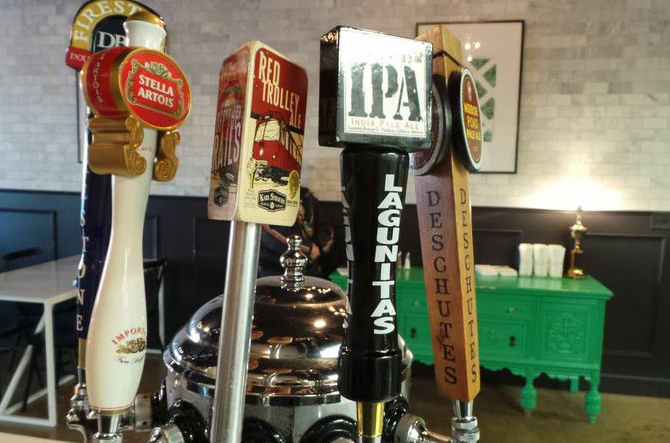 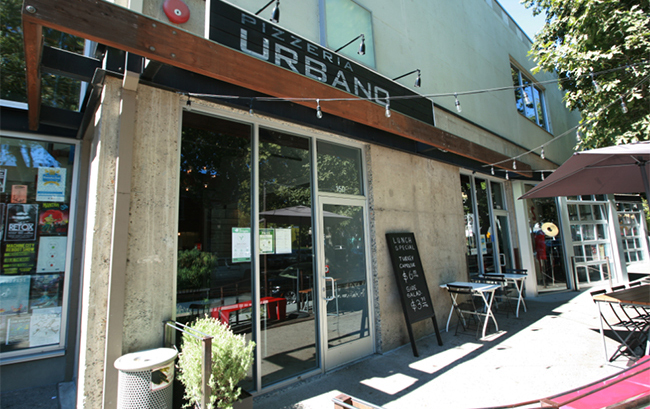 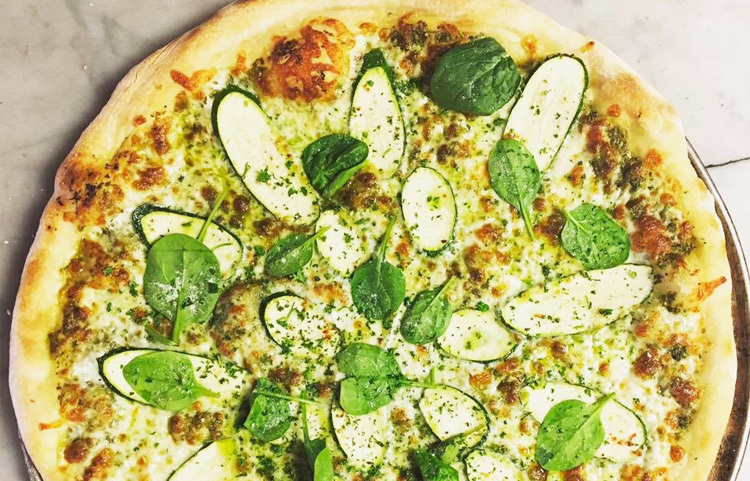 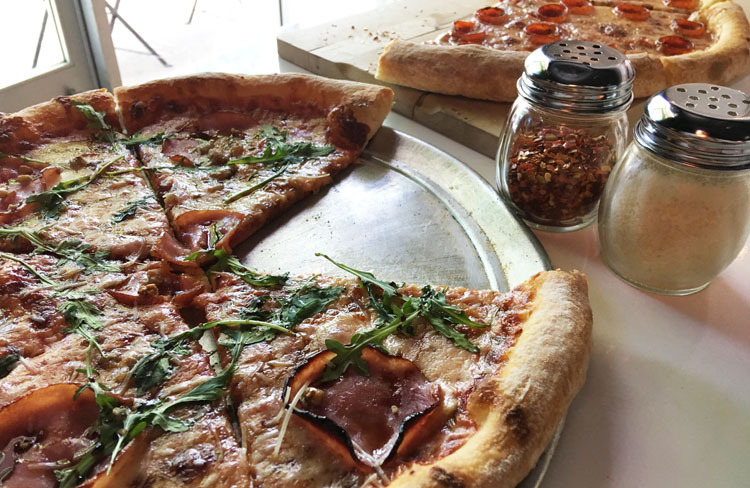 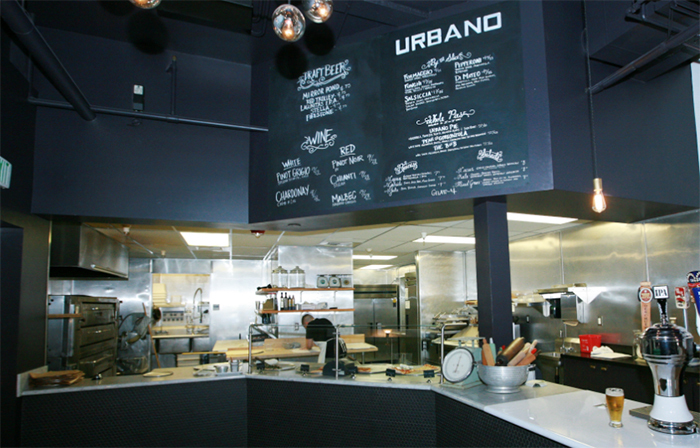 Pizzeria Urbano is your new favorite pizza place, located in the beautiful MARRS building in the heart of Midtown Sacramento. 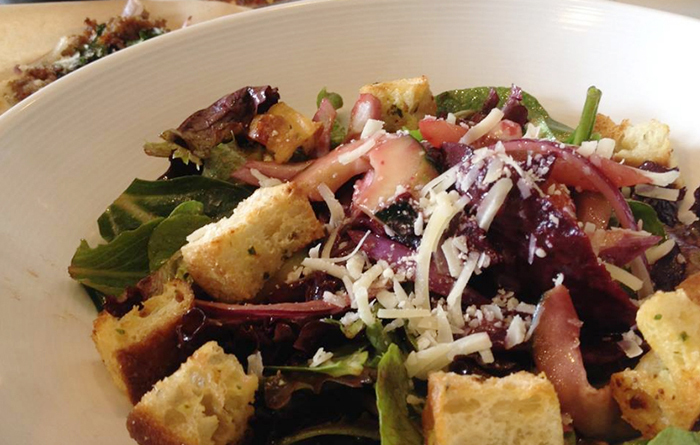 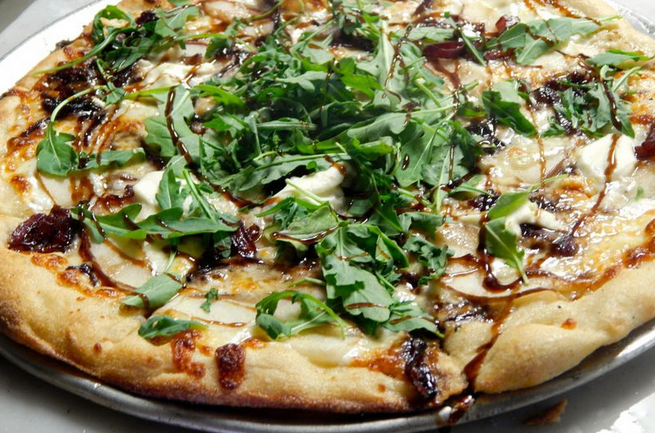 In addition to our unique and traditional pizzas, we are also happy to offer signature paninis and delectable salads that will appeal to all ages. 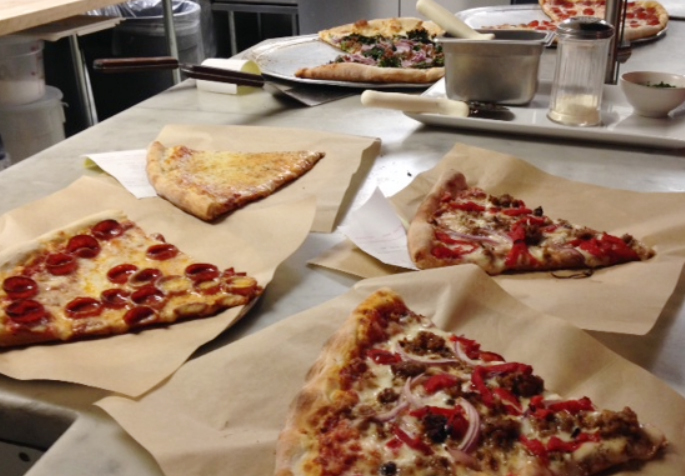 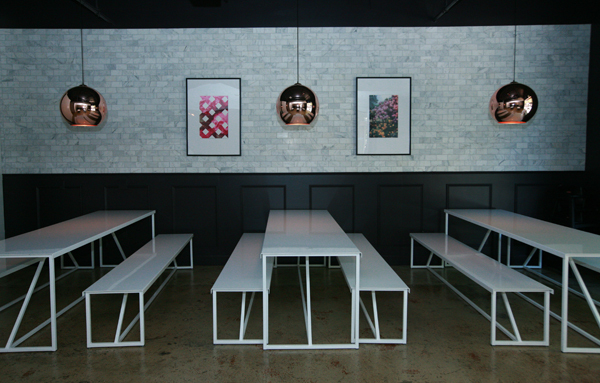 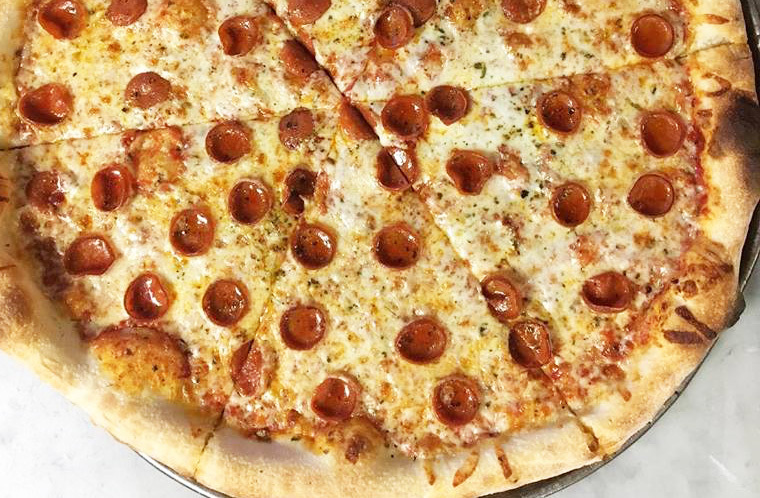 We'll be open until 2:30 a.m. on Friday and Saturday evenings and hope to be your late night pizza hot spot. 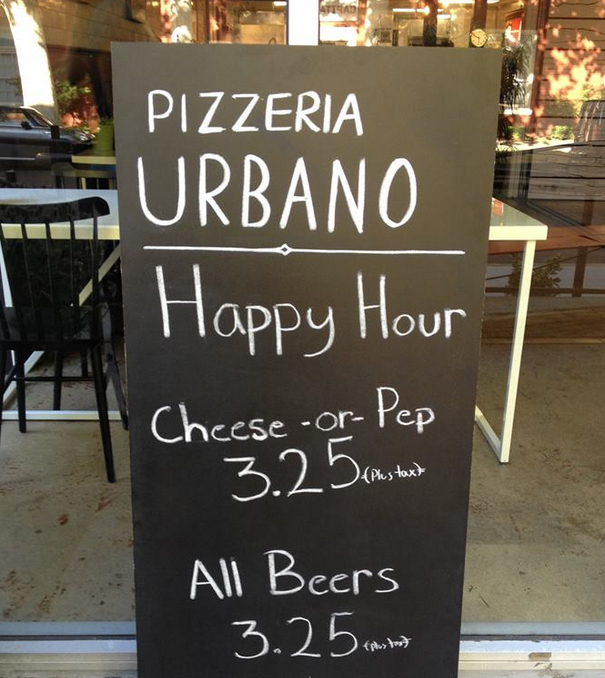 Deals on cheese/pepperoni slices and beer.